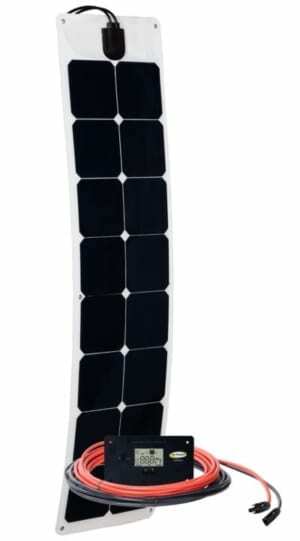 Perfect for RV’s and boats, its flexible design can conform to almost any surface. 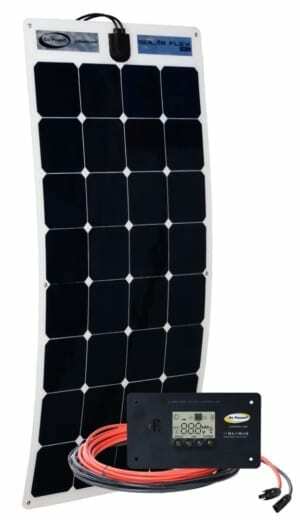 The panels are only 3 mm thick, making them easy to install. 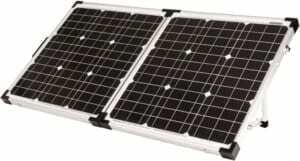 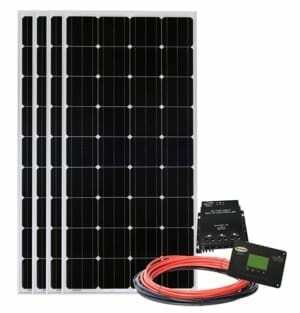 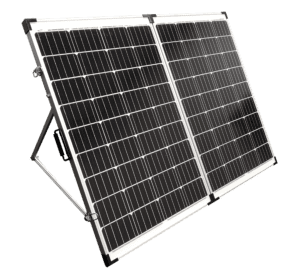 The thin, lightweight design provides a low profile, which is aesthetically pleasing and more aerodynamic that traditional rigid solar modules. 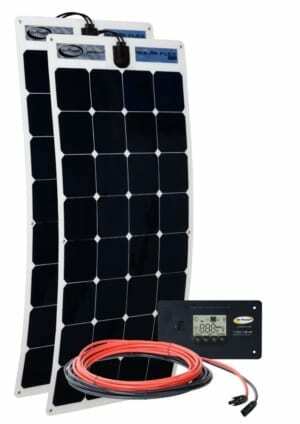 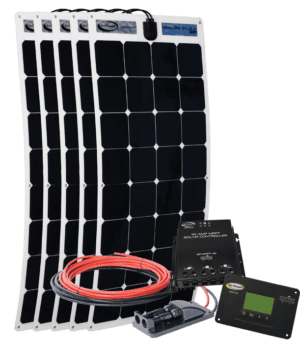 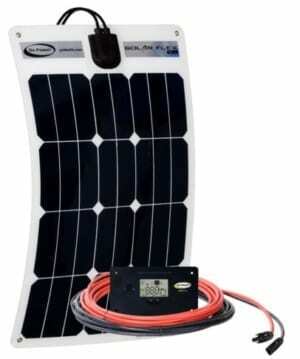 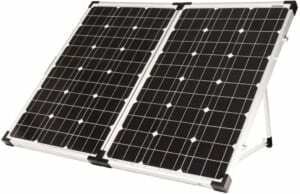 The solar panels are durable, providing you with a long-term solution to your solar power needs.